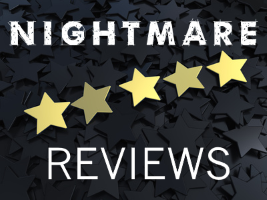 This month reviewer Terence Taylor looks at two dark novels about children: Shelley Jackson’s Riddance and Colson Whitehead’s The Nickel Boys. This month, reviewer Adam-Troy Castro takes a good look at the way weirdness works in M.R. Carey’s new novel Someone Like Me. This month Terence Taylor reviews work that delves into the human condition: a new edition of Thomas Ligotti’s nonfiction classic, The Conspiracy against the Human Race, and Pornsak Pichetshote’s graphic novel, Infidel . 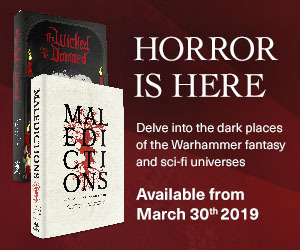 Adam-Troy Castro reviews new short story collections from masters of horror David J. Schow and Jack Ketchum. 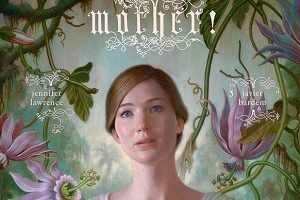 This month, Adam-Troy Castro reviews the enormously polarizing film, Mother!. This month, Terence Taylor reviews two novels that explore the meaning of family: Ruthanna Emrys’ Winter Tide and Steven Barnes’ Twelve Days.